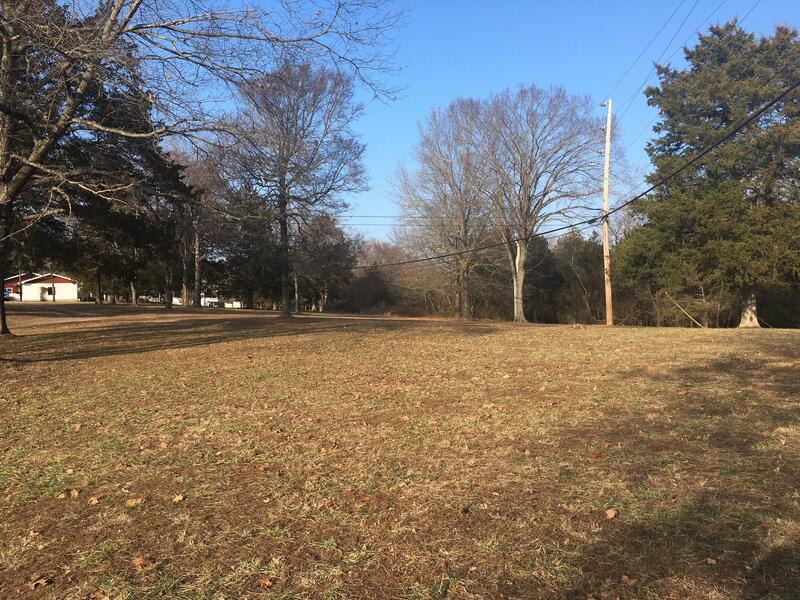 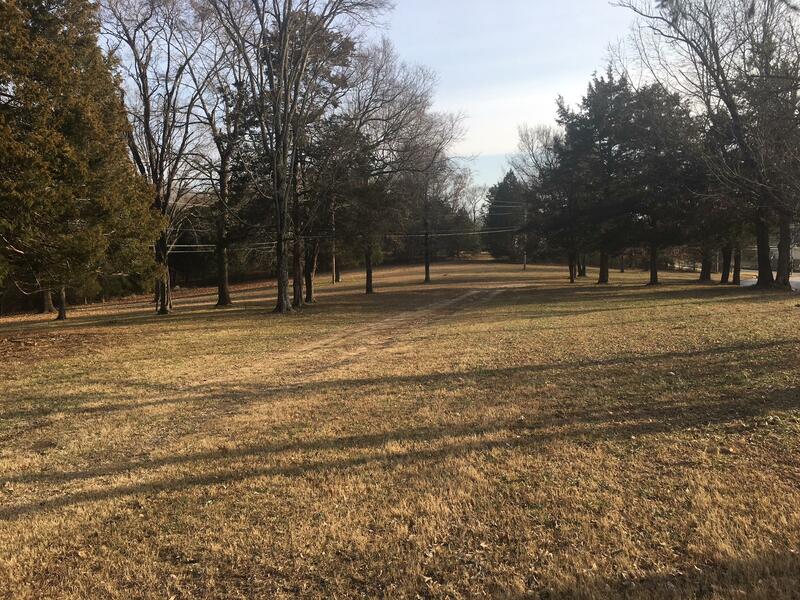 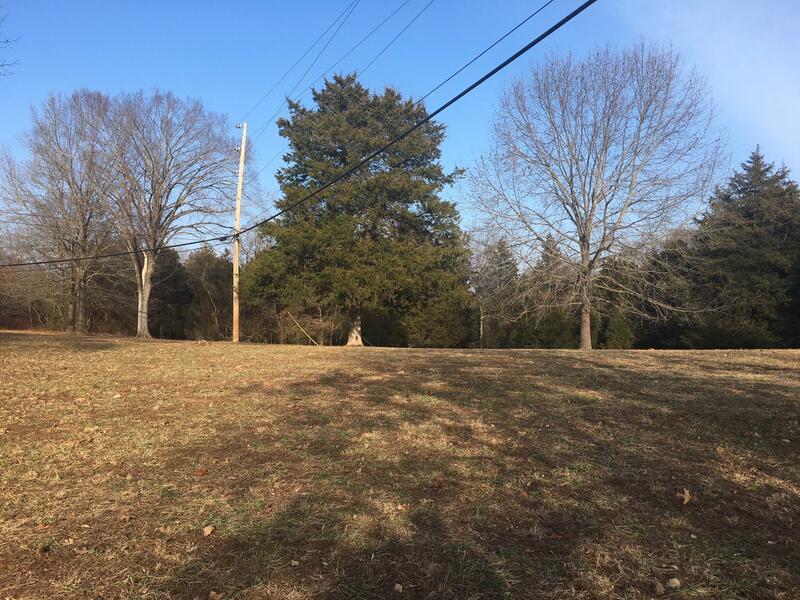 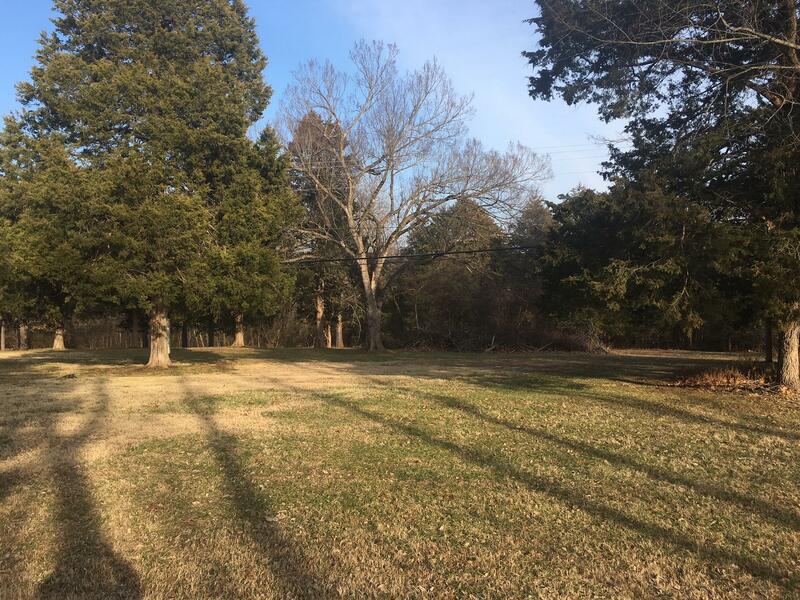 Hard to find usable Land & Location on Bee Creek Road! 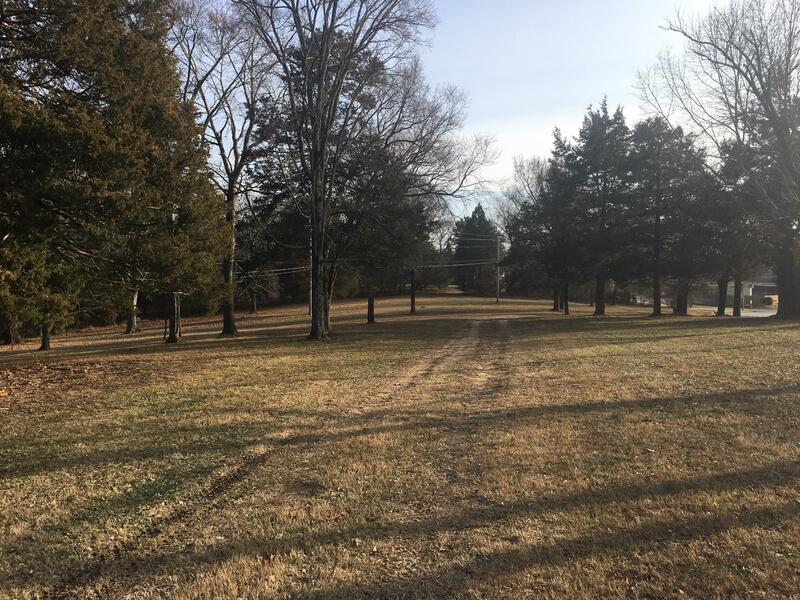 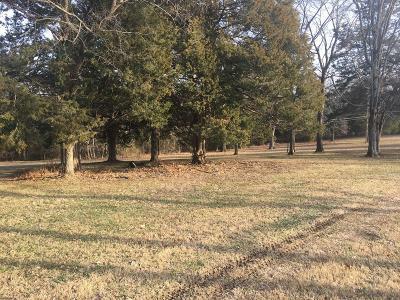 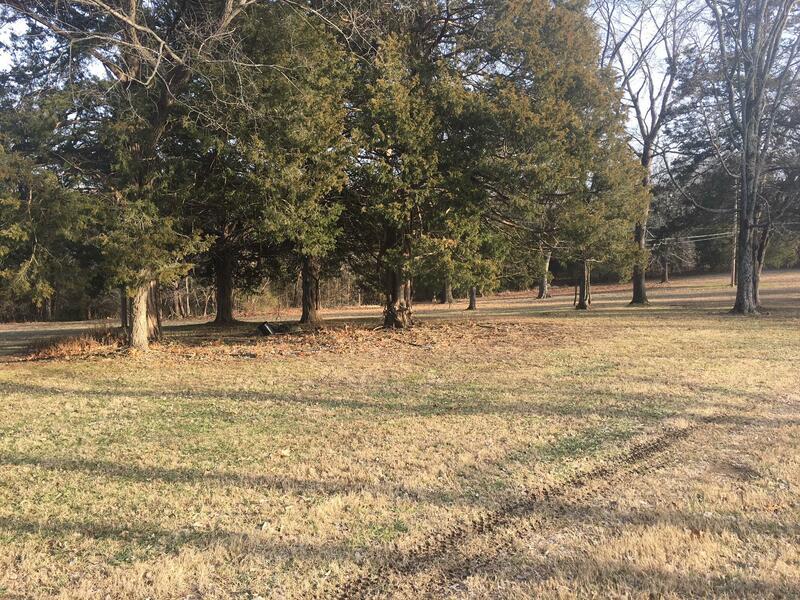 This home has over 10 Flat usable acres. This land would be great for a small subdivision close to schools, shopping, medical and the Branson Downtown Landing. 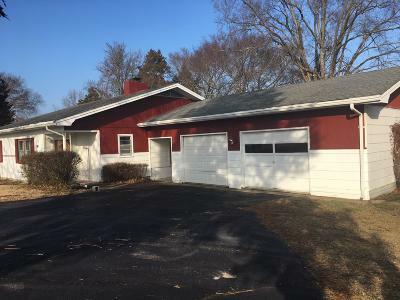 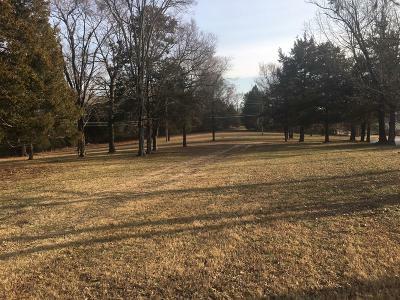 With great access to 65 Hwy. It could also be rezoned commercial for any number of business uses, because of the level property most of the land could be used.